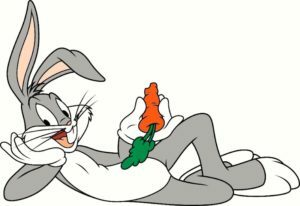 In 2017 the Looney Tunes are just as popular today as they were when Bug’s Bunny and countless other Looney Tunes cartoons were being shown in the movies but what most people don’t know is that many of those cartoon character voices were voiced by Mel Blanc. Born in 1908, Mel Blanc knew when he was going to Lincoln High School in Portland that he wanted to become an entertainer, and once he graduated, he started a 60 year-long career that would see him work as a comedian, recording artist, and actor before becoming a well-known voice actor. 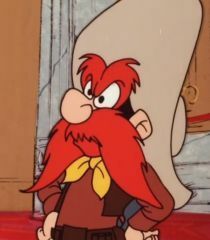 During the golden age of animation Mel Blanc voiced many of the most well-known animated characters of the time including: Bugs Bunny, Daffy Duck, Porky Pig, Tweety Bird, Sylvester the Cat, Yosemite Sam, Foghorn Leghorn, Marvin the Martian, Pepé Le Pew, Speedy Gonzales, Wile E. Coyote, Road Runner, the Tasmanian Devil. 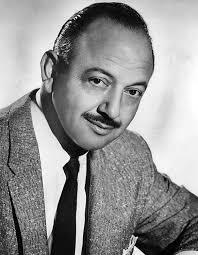 By the 1960’s televisions were in the homes of most homes across America and Mel Blanc brought his voice talents to the small screen when he worked as a voice actors in some of the most well-known animated cartoon shows of the day including: The Jetsons, The Flinstones, and Woody Woodpecker. 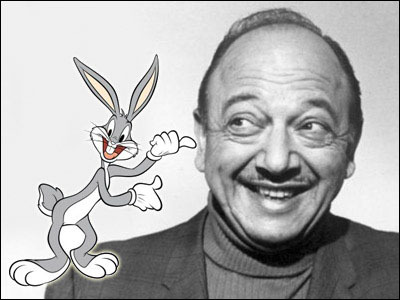 Over the years Mel Blanc overcame adversity, including a near fatal car crash in 1961 but through it all he remained the top voice actor in Hollywood. 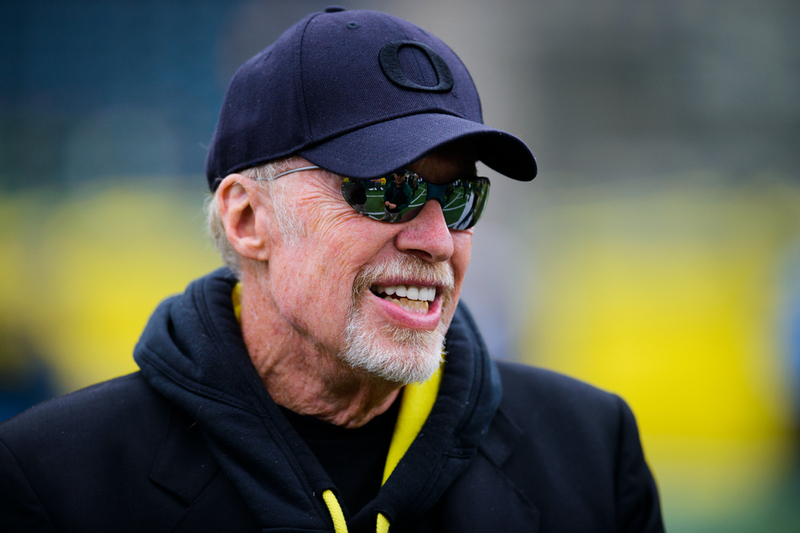 In spite of his advanced age, he continued working well into the 1980’s and he trained his son Noel in the art of voice characterization but he ultimately decided not to pursue the same path as his famous father. 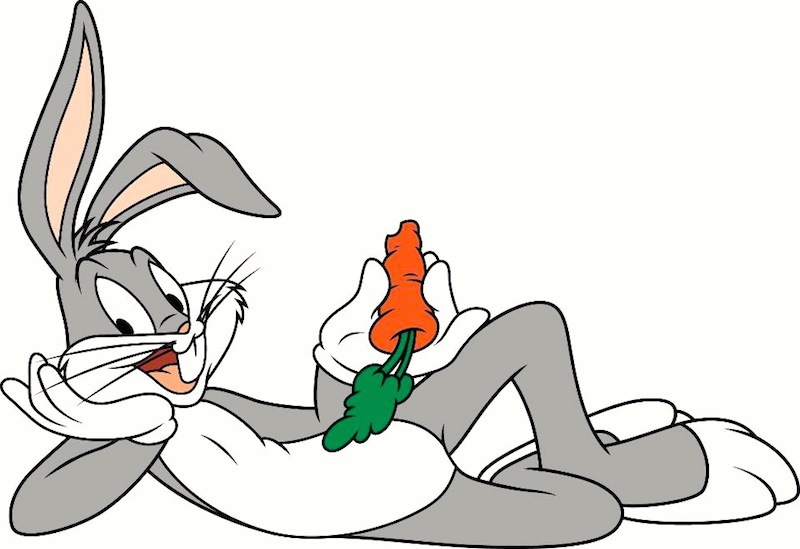 Mel Blanc died from heart disease in 1989 but thanks to the Internet his work will live on because most of the classic animated movies and television shows that he worked on during his long career can be found online.